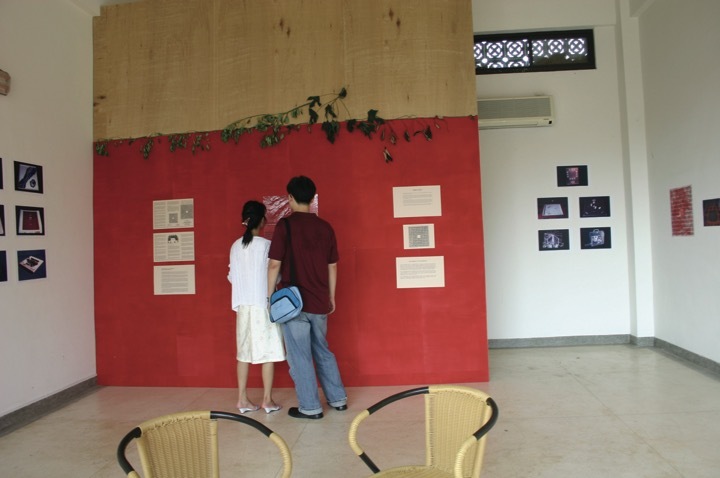 Artist Residency, Chiayi Art Festival on the Tropic of Cancer, Chiayi County, Taiwan, 2005. 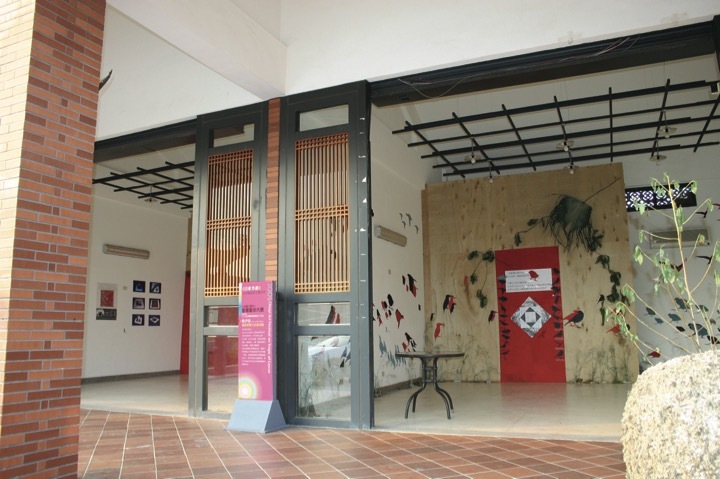 Artist Residency, Chiayi Art Festival on the Tropic of Cancer, Proposal for The Museum of Seasonal Change, Chiayi County, Taiwan, installation view, 2005. 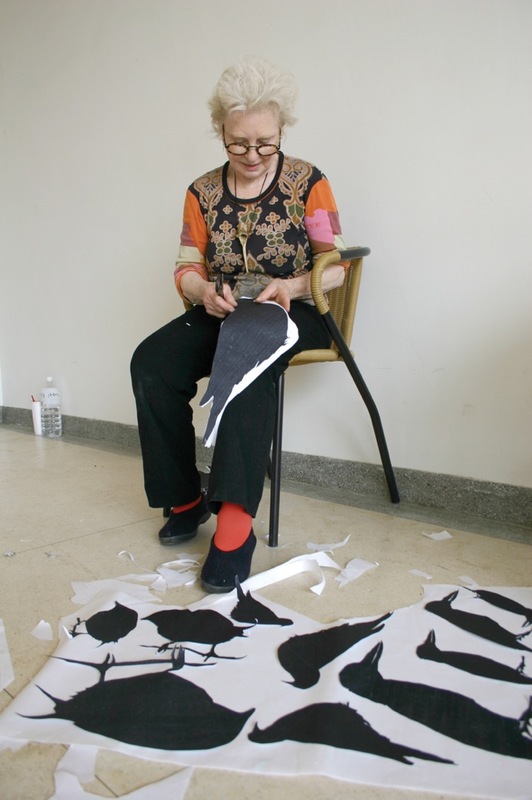 Artist Residency, Chiayi Art Festival on the Tropic of Cancer, Taiwan, 2005. 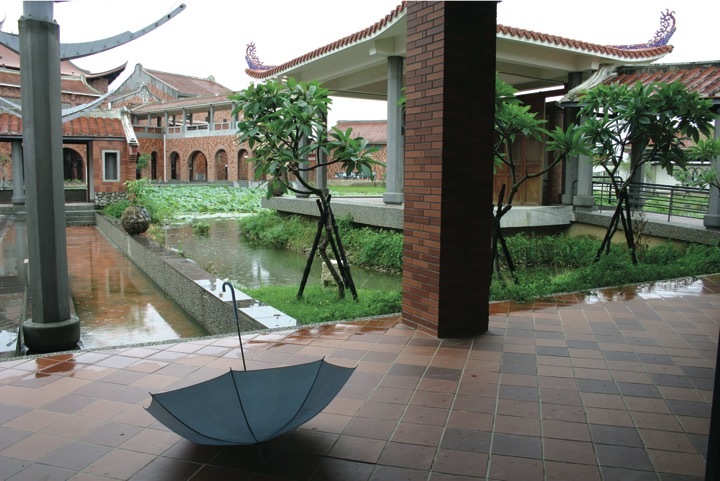 Artist Residency, Chiayi Art Festival, Proposal for The Museum of Seasonal Change, on the Tropic of Cancer, Chiayi County, Taiwan, 2005. 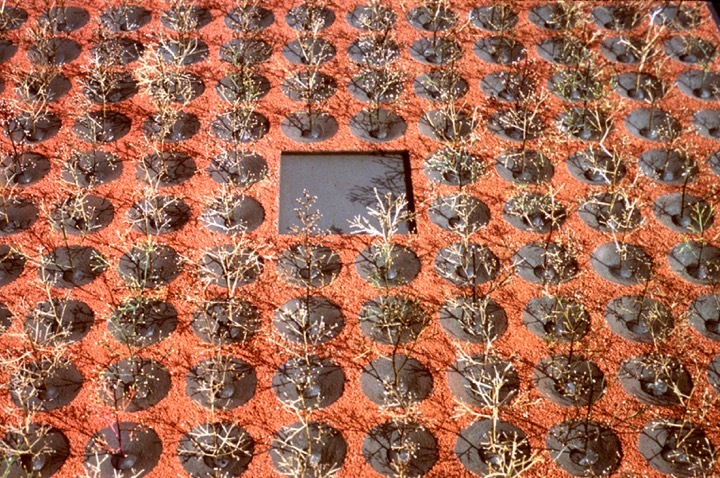 Landmark Art Collaborative, Model for The Museum of Seasonal Change, 1983-1989. 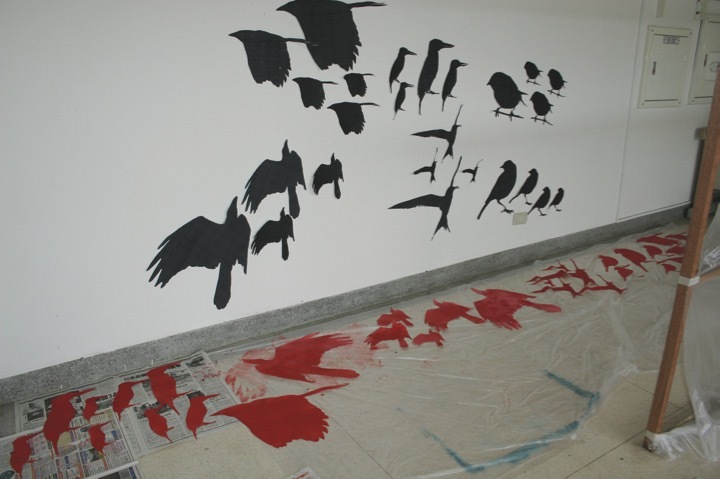 Artist Residency, Chiayi Art Festival on the Tropic of Cancer, Chiayi County, Taiwan, installation view, 2005. An invitation for an artist’s residency brought Joyce Cutler-Shaw to Chiayi County, in Taiwan, to participate in the 2005 Chiayi Art Festival on the Tropic of Cancer at the Chiayi Cultural Center, from June 22nd to July 7th, 2005 to present an installation of The Museum of Seasonal Change concept for possible future permanent installation for Taiwan, and to install a new temporary environmental artwork of the common wild and endangered bird species of Taiwan. 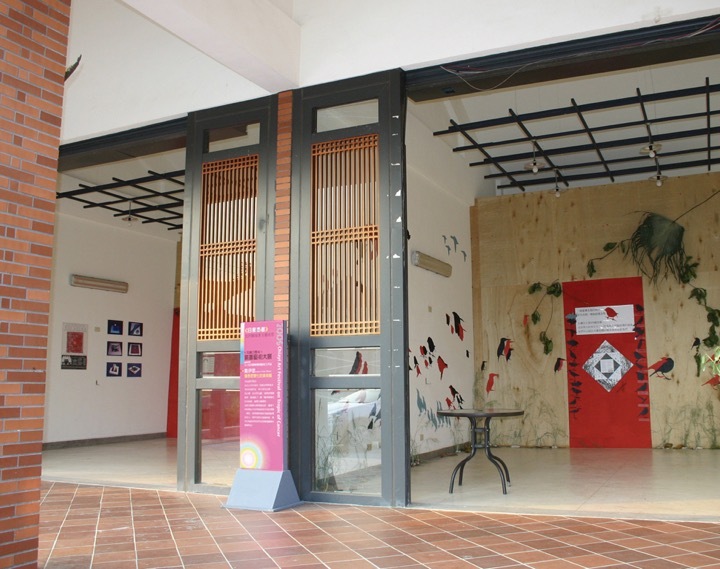 The residency was sponsored by the County of Chiayi with the collaboration of the Department of Fine Arts of the National Chiayi University. The Museum of Seasonal Change is a concept originated by the six members of the Landmark Art Collaborative (1983-1989), of San Diego, California: three landscape architects (Gary Stone, David Reed and Ron Wigginton) and three environmental sculptors (Joyce Cutler-Shaw, Suvan Geer and Connie Zehr), under the sponsorship of Landmark Art Projects, based in San Diego, a non-profit tax exempt corporation (1980-1990) dedicated to the integration of art and the environment. 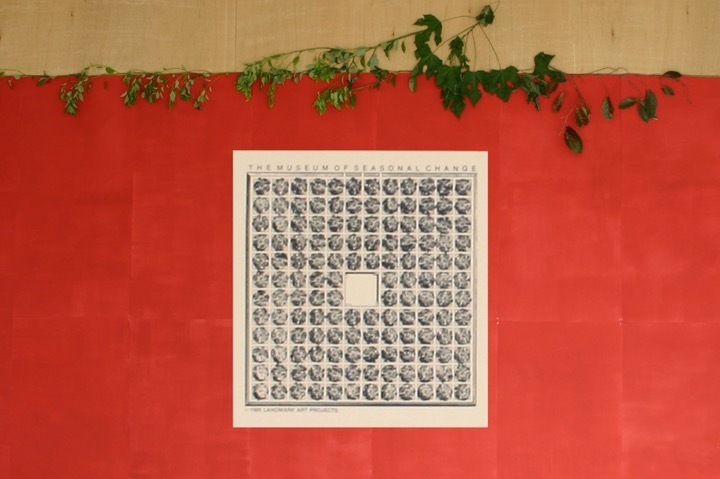 It was conceived as a three acre, tree forest environment grid of continuous red earth walkways between indigenous and deciduous self-watering trees in cone-shaped wells, with a central Arena, 55 feet square for performances and changing installations by artists. It received a 1985-1987 Design Development Grant from the United States National Endowments for the Arts. The Museum of Seasonal Change proposed for Taiwan is as much a public art park environment as it is an illuminating educational site with potential as a promenade, performance and sculptural space. 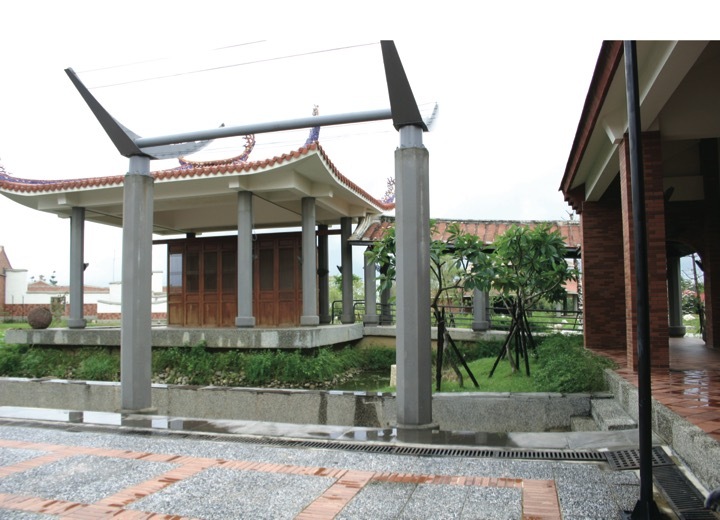 It brings to the public attention the importance of trees and native tree based installations and issues of the environment central to the ecological health of Taiwan.